For over two decades, The Brick has been a staple in downtown Milledgeville. But by the end of May, you won't have to drive to the 'ville anymore because The Brick will be opening in the Lofts at College Hill after a year-and-half long anticipated wait. The restaurant is expected to open by Memorial Day. 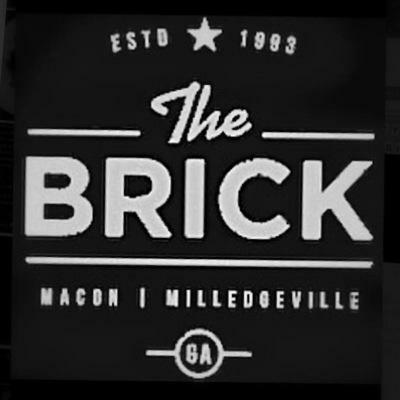 According to a news release, The Brick has transferred five employees from the Milledgeville location, has hired some staff and begun training. The eatery is expected to employ 65 to 70 employees. Anyone interested in applying for a job should send an email with a resume and contact information to [email protected].